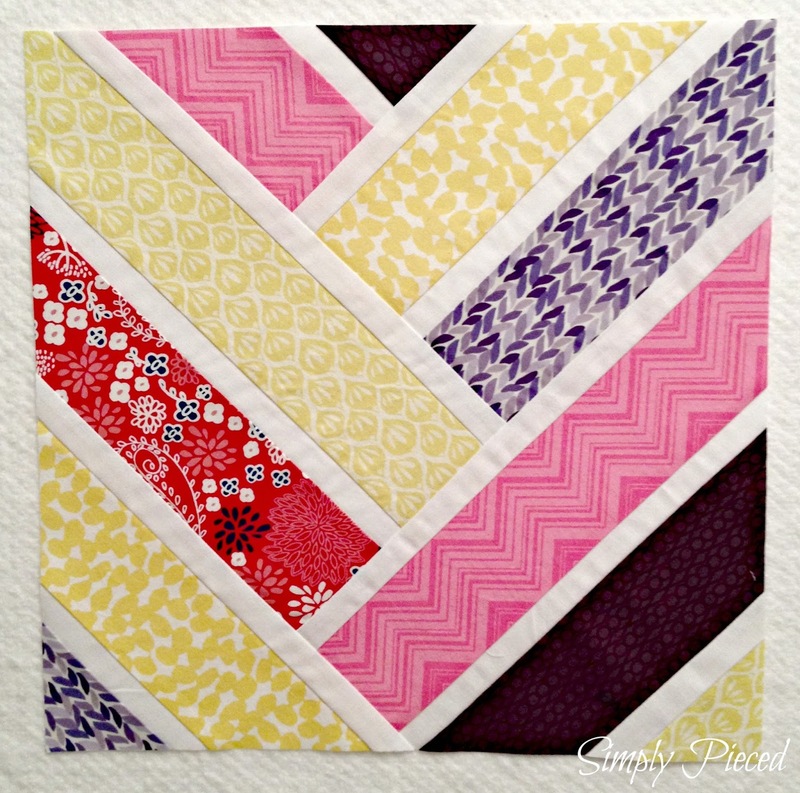 Just love your broken herringbone blocks! So crisp and precise, great work! Wow, lovely! Your fabrics are delicious! your BH blocks look so awesome, Janet. I love all of your fabrics! hey those look pretty good! Beautiful block Janet! Thanks for sharing.